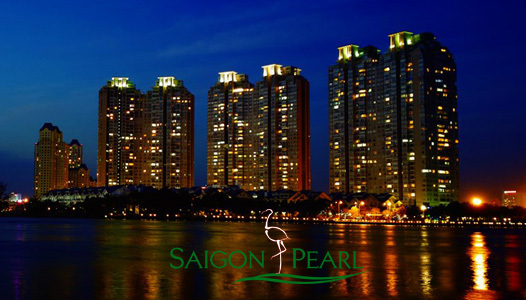 Known as the "5-star jewel" on the bank of the Saigon river, Saigon Pearl apartment became one of the most attractive places for high intellectual people and foreigners to stopover here. 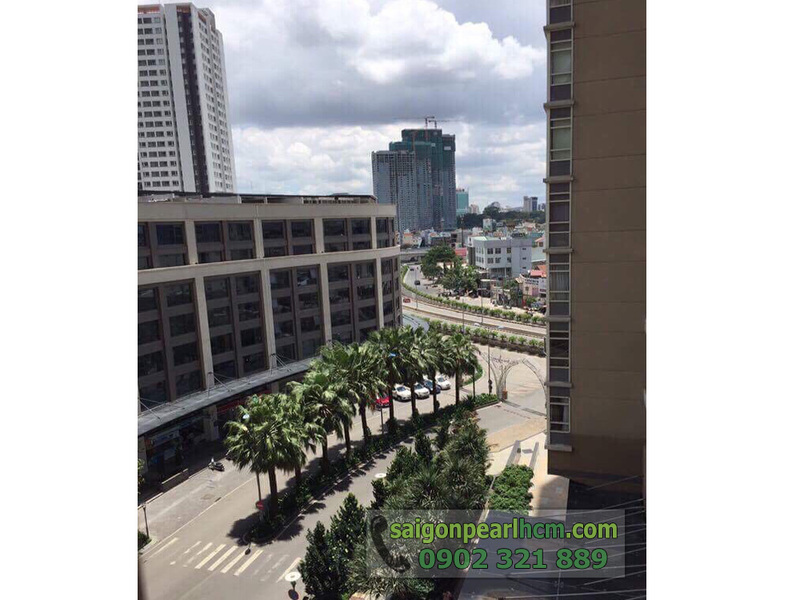 Located on the 4th floor, Saigon Pearl 3-bedroom apartment for rent or sale is considered the ideal place to live, you will escape from the noisy and vibrant space of Saigon city. 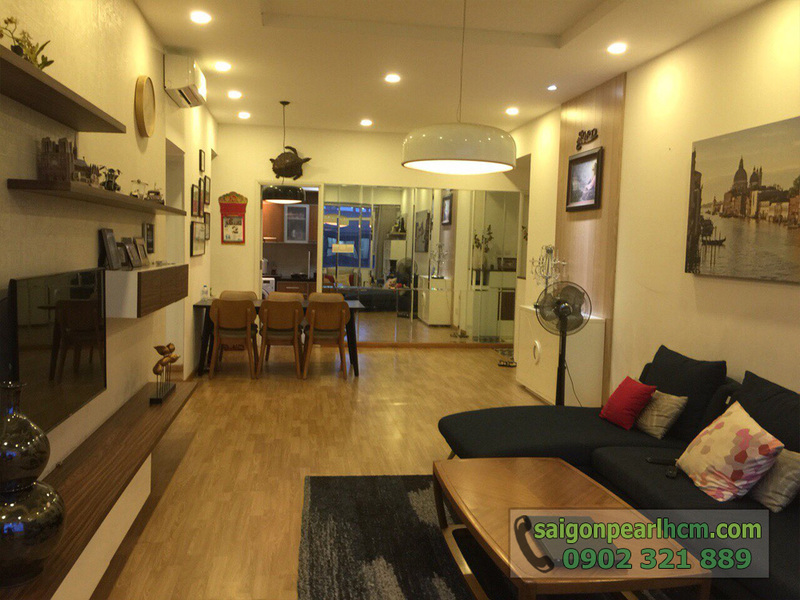 Saigon Pearl 3-bedroom apartment has total area of 135 sqm that will be extremely suitable for family which includes 4 or 5 members. 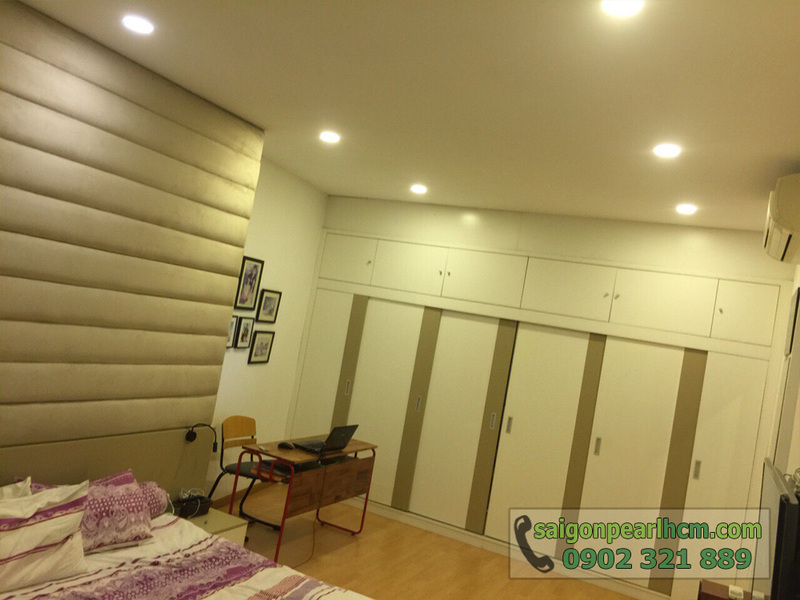 If you love modern but traditional beauty, you will be attracted by a luxurious living room with full of natural wood furniture as well as the most advanced electrical devices and is decorated with luxurious and convenient style. 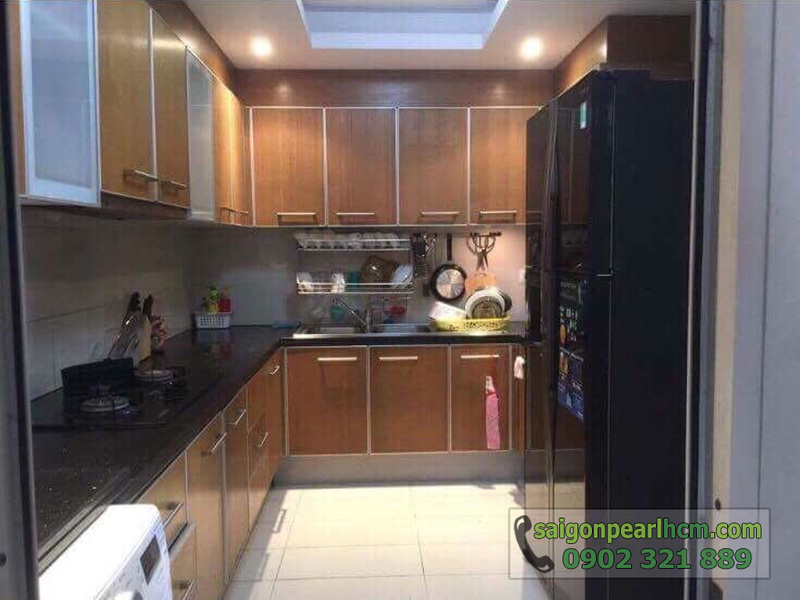 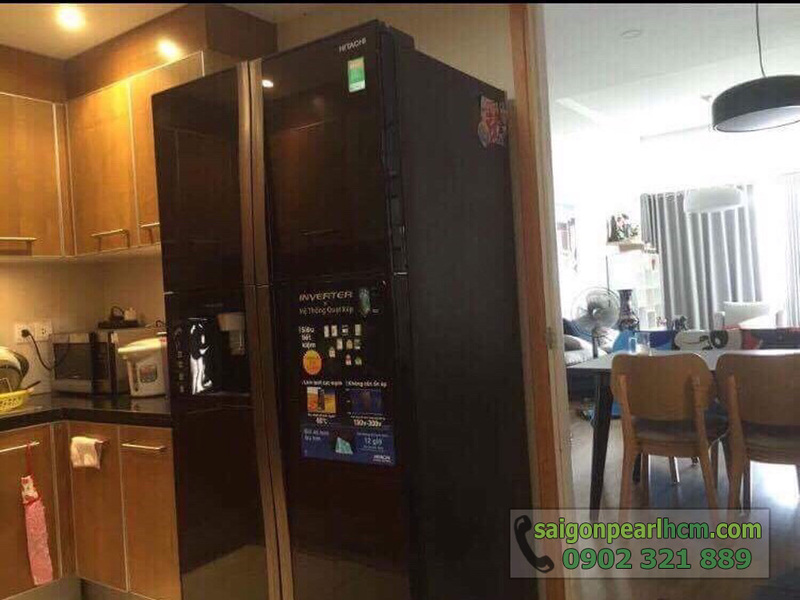 In addition, the kitchen is designed into a parallel structure with living room and there is the glossy-black dining table instead of privacy wall to create open space for the whole of Saigon Pearl apartment. 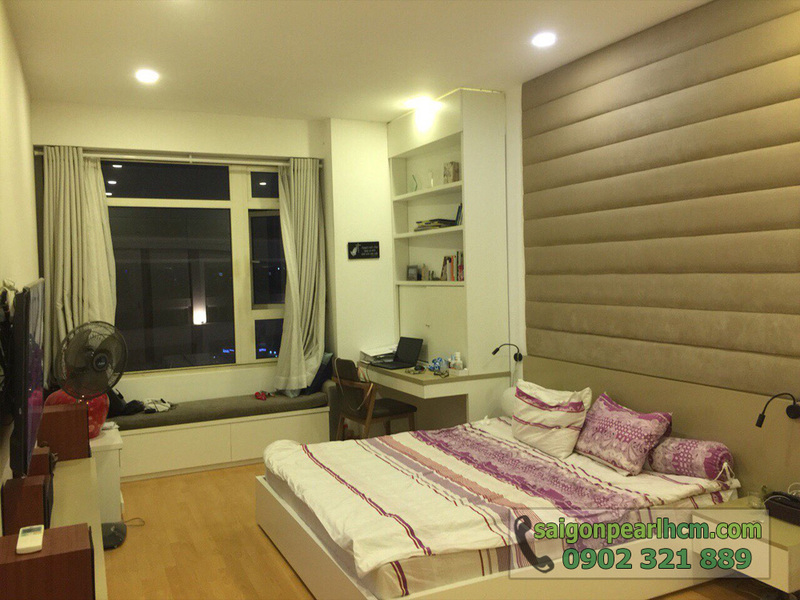 Not only that, each room of this Saigon Pearl apartment is equipped with large glass windows to bring a beautiful natural scenery as well as cool and peaceful views of the Saigon river. 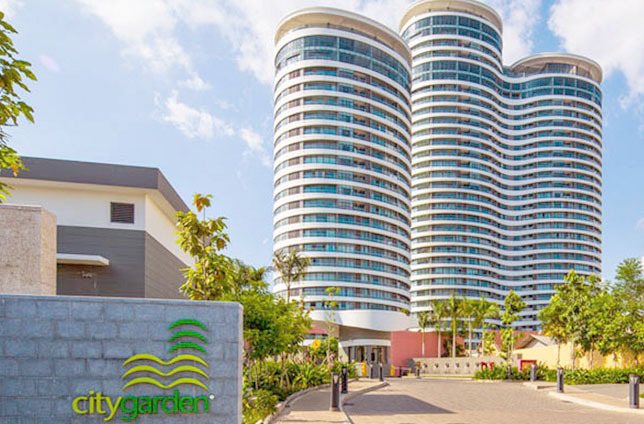 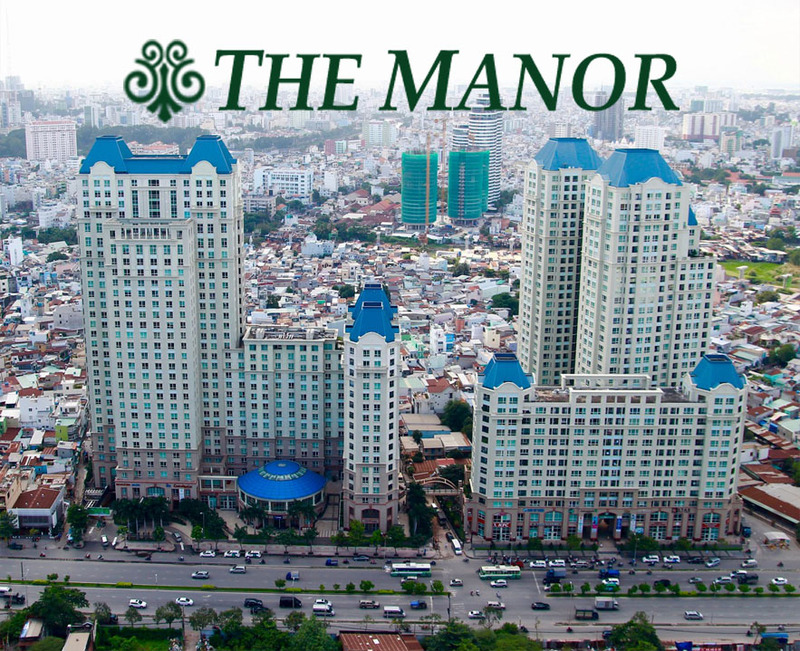 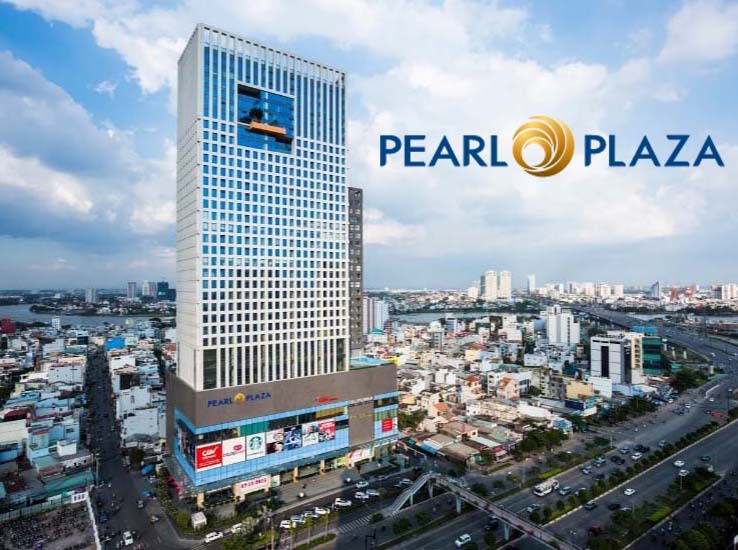 If you are interested in Saigon Pearl apartment and have intend to own the ideal apartment to live, don’t hesitate to contact us for more information and specifically consulting. 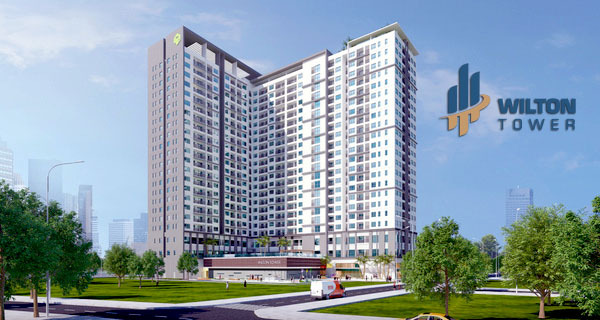 Our professional group in real estate consultant will serve you quickly anytime.